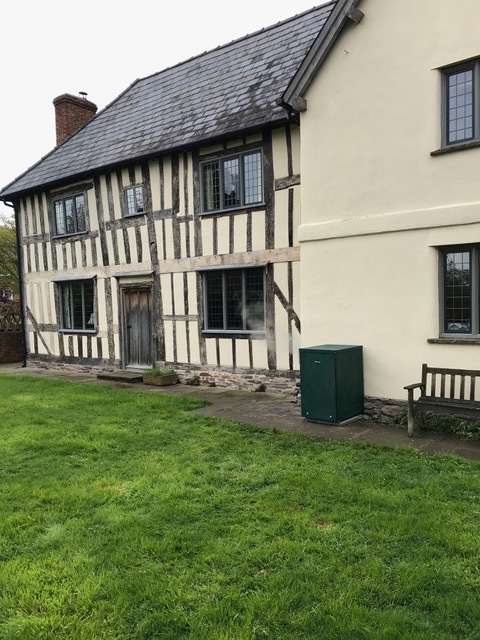 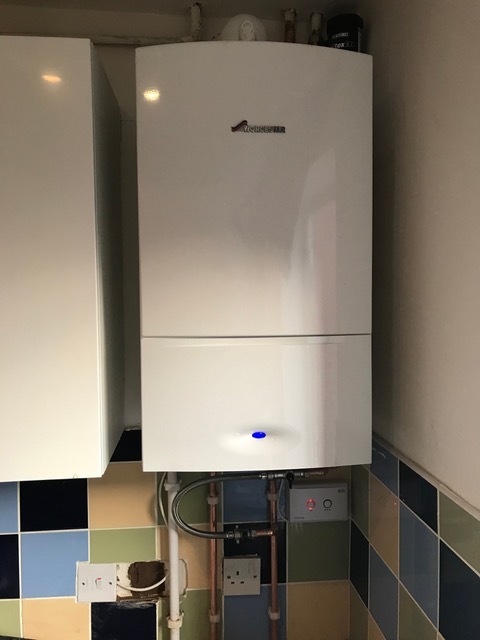 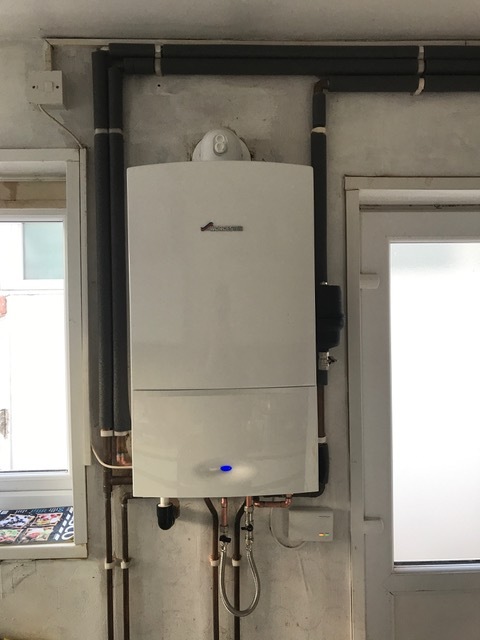 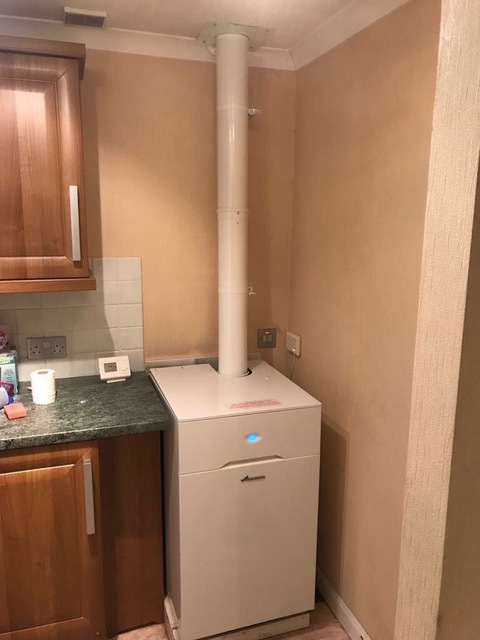 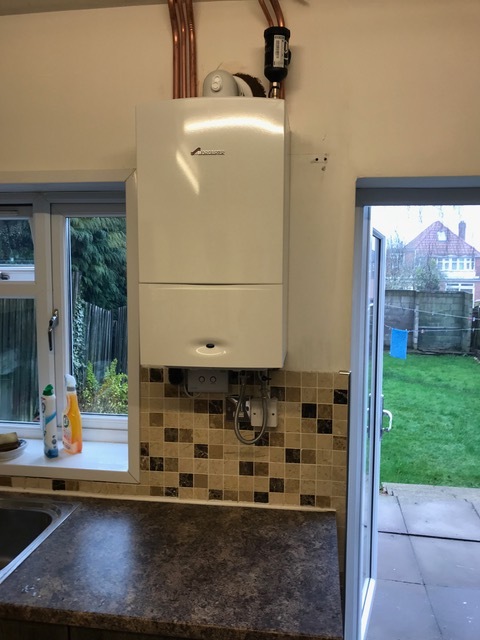 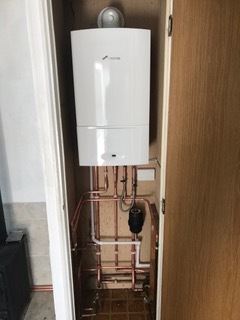 Another Installation of a Oil Boiler in Kinnerley of a Worcester Greenstar Danesmoor External 25/32 Erp Regular boiler. 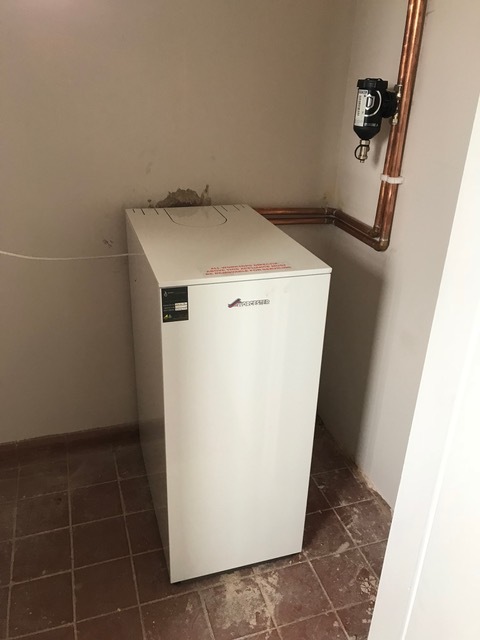 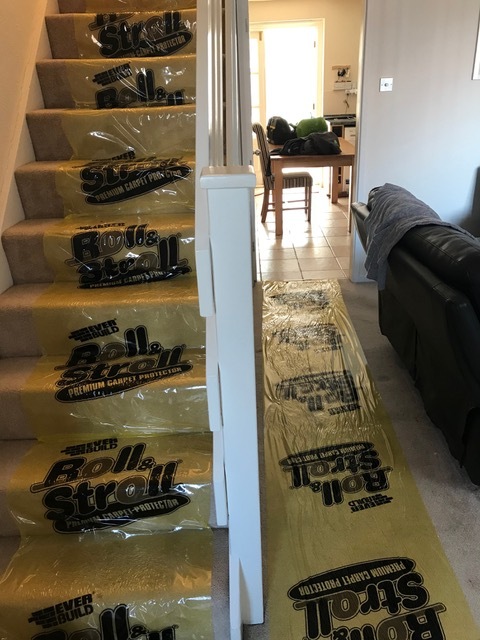 Converting a solid fuel boiler with a hot water cylinder to a LPG combination boiler. 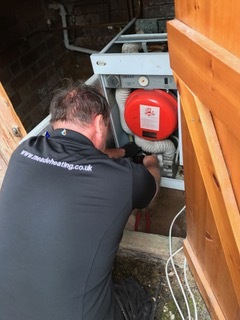 Richard Gary and Jordon on different jobs carrying work on a oil boiler and two natural gas boilers.